Through each day and experiences, we record memories; our first words, first steps, first tooth. While these memories may be stronger in our parents’ mind than in our own, these memories can be captured from just a few days old through photography. Congratulations on the pending arrival of your baby. The first few weeks after baby is born go by far too quickly so much that of course you want to freeze time and remember all the sweet little details. Here are some helpful hints to make your experience an enjoyable and memorable one. We recommend that you schedule your newborn session PRIOR to your baby’s birth to ensure a spot on our calendar. Contact us during your second trimester and we’ll pencil you in. Once baby is born give us a call and we will determine a suitable date for your sesison. The best time is usually between 5 to 10 days. This is when your newborn still has their womb-like behaviour, happy to curl up and sleep anywhere. Photographing this early stage means I can capture those beautiful sleeping moments, some wakeful moments, when your newborn starts to connect with you and the world around them and their tiny features. 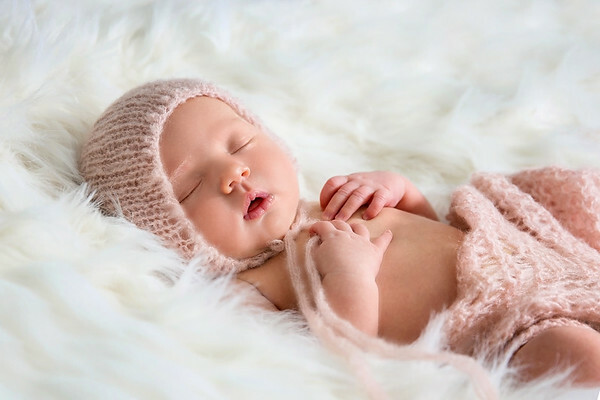 From 14 days to 12 weeks your baby is still a “newborn” but growing more alert every day.At this stage newborns are more awake – so there are less sleepy, curled up type images. The majority of our newborn sessions take place in your home. If the weather is warm enough outdoor session are also a wonderful idea and can produce beautiful images. Not much space is needed for us to come to you.. we can bring all our props and lighting. If you have certain poses or ideas you would like us to do please let us know before the session. We plan your session weeks in advance so we would like to have some idea. Making a pinterest board or sending us inspiration ideas is highly recommended however we are happy to chat to you about what you like. 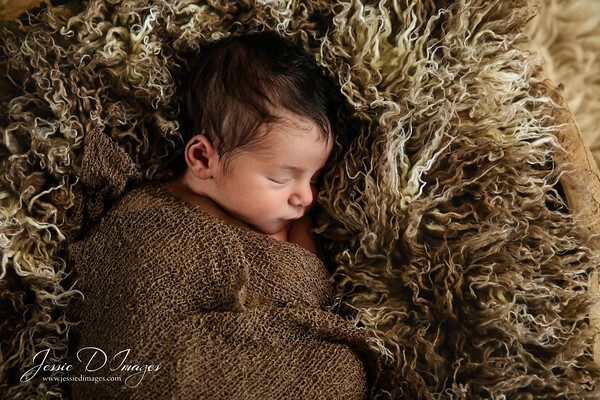 We recommend that you keep your home a bit warmer than normal during the session.As Newborns are used to being all warm + cozy they sometimes are not happy when we unwrap them for those adorable naked baby shots. Having the heater on makes the session flow more smoothly and help them sleep better. Please loosen your baby’s nappy and clothing at least 30 minutes before the session. This gives those little imprint marks time to disappear for any bare shots taken. Or put baby in a loose sleepy bag. One of the worst things is when baby arrives sleepy in his/her carseat and then you have to remove shoes and socks, pants, and take a shirt off over their heads – which almost always wakes them up. And if the pajamas are loose-fitting, then ideally there won’t be many lines left behind on the baby’s skin. A baby will a full tummy is a happy baby! Please feed baby right before our session or we also suggest coming in before feeding time.. getting a few awake photos and family photos then feeding baby for the cute sleep poses. Don't stress about time.. this will be relaxed and your baby will be running the show and we are more then happy to follow..
For nursing mothers, be sure to be careful with what you eat about a day leading up to the session. Any woman who has nursed a baby knows that any sort of spicy foods can make the baby uncomfortable or upset their tummy. And an upset tummy will always mean lots of tears and little sleep! Newborn sessions can last anywhere from 2-4 hours. It all depends on baby’s mood and willingness to sleep. Unfortunately…this isn’t something we can predict! Just relax and know that we are happy to wait until baby is ready. And if sleep doesn’t happen, that’s okay! Wide-eyed newborn photos are beautiful too. Mothers tend to stress out because this is a new experience…They see their baby being fussy or having a difficult time getting settled and panic. We take the baby’s lead; getting them to sleep before posing takes time and they may need to be fed or cuddled a few times first. If baby is uncomfortable then we will try something else. Just remember: Babies can sense stress and anxiety (especially from their mothers’s!) So breathe and enjoy the experience. DO NOT forget the dummy!! If baby takes a dummy, you can trust me that you’ll want it there during the session! Your baby is going to be in the bare for most or some of this session. This means.. there is a rather high chance baby is going to poo or wee. Please don’t feel embarrassed or worried when this happens, because they all do it. We wash all of our baby props and blankets between each session. We ask that you bring a stack of old towels, extra wipes and blankets available for when things get messy though. However we will also have these as well. We have a collection of baskets, blankets, hats and headbands that we’ll be bringing to your session. You are very welcome to use any of your own props. If you have any family heirlooms, toys, hats, props, etc. that you would like me to use in your session, please gather them before we arrive and let us know what you are thinking. *It is recommended that you discuss any ideas, props or poses you have in mind at least a week prior to your session. We start planning out your session weeks in advance. Your baby’s safety comes first! If there is ever a point where you become uncomfortable or do not want us to do something, just let us know! This is the perfect time to pamper yourself! Mums Go have your hair + makeup done (or better yet, have someone come to you!) Looking super relaxed and at your best will make you feel more comfortable during the session. Clothing wise.... Keep it simple. Throw in a little color if you’d like, but keep it simple with no busy patterns etc. We’re also big fans of skin-on-skin portraits with you holding your baby against you. 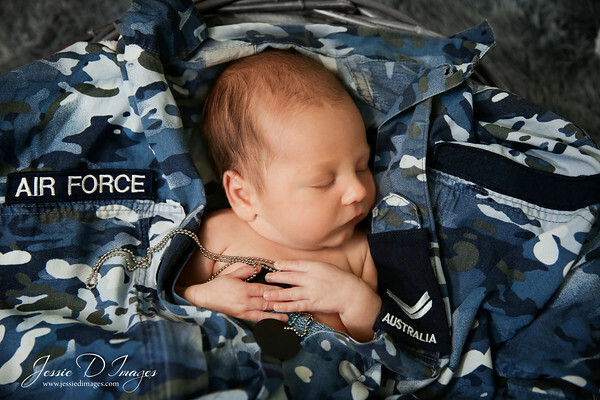 So if you want some portraits like this with your newborn, consider a strapless top or tank as an alternative. And your baby will either be naked or swaddled the whole shoot, so don’t fuss with zippers. Please make sure your t-shirts are free of logos or too much writing. *Wrinkles do show up in photos, so please make sure all clothing is ironed as the retouching involved is extensive.